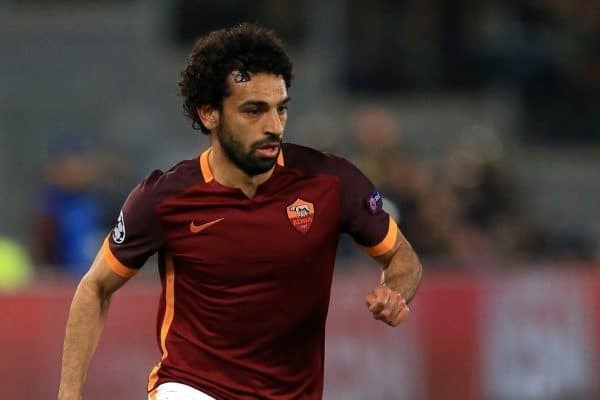 Liverpool have been drawn against Roma in the Champions League semi-finals and Mohamed Salah revealed his former team-mates wanted to avoid his side. The Reds are the last English side remaining in Europe’s premier club competition after beating Man City 5-1 across two legs to join Italian side Roma, German giants Bayern Munich and reigning champions Real Madrid in the final four. Though Real have won the tournament 12 times and Bayern have been crowned champions on five occasions, Salah said his ex-colleagues informed him the last thing they wanted was to be drawn against Liverpool. Roma beat Barcelona in astonishing fashion in the quarter-finals, overturning a 4-1 first-leg deficit by winning 3-0 in Italy on Tuesday night to progress on away goals, and the Giallorossi will once again be away from home as the first leg is at Anfield on April 24 before the return fixture on May 2. Speaking to CNN International ahead of the draw, Salah said of his old team-mates: “They’ve all said, ‘We don’t want to play against Liverpool’. “It would be nice to go back to Rome, it’s my old club. I love the fans there and they love me too. Roma may have lost Salah to Liverpool last summer but Reds boss Jurgen Klopp insisted their display against Barcelona this week epitomised how strong they still are. “It will be two difficult games because they are fantastic side,” Klopp added. “You saw the two games against Barcelona. If somebody only saw these two games then you know already pretty much everything about Roma. “They play a good season after a difficult transfer window for them last year. They lost Mo and Emerson Palmieri, two really key players for them, and they still play a really good season, fighting for the Champions League again. The game is a repeat of 1984 European Cup final, when Liverpool won on penalties to secure their fourth title. Roma sporting director Monchi believes the tie also offers the Italians hope of progress. “It feels like a great opportunity to chase the joy we were not able to experience so many years ago, but of course it will be difficult because Liverpool are an extremely strong side,” he said on the club’s official Twitter page. In the other semi-final, Bayern Munich face Real Madrid, with the first leg in Germany on April 25. The two met at the quarter-final stage last year and Real advanced after scoring three times in extra-time of the second leg once Bayern had gone down to 10 men. 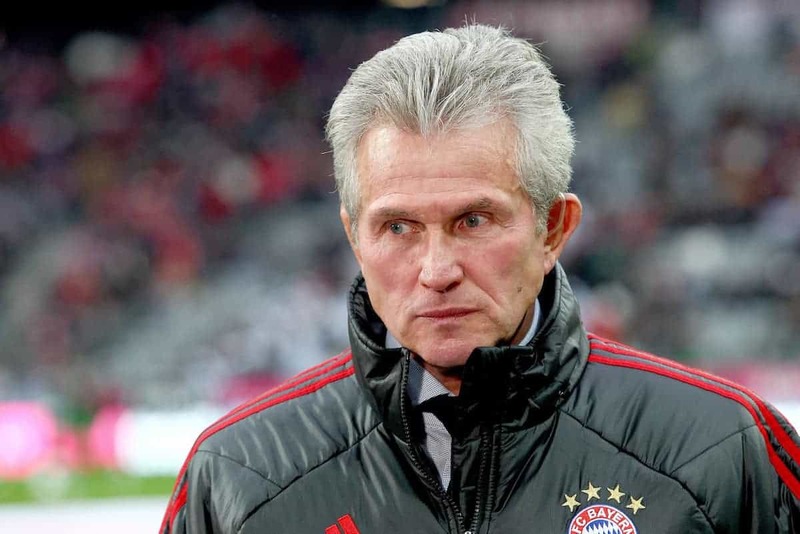 “It’s a cracker, of course, a clash of giants in a positive sense,” Bayern boss Jupp Heynckes said on his club’s official website.